It’s an uncertain month for the thousands of people working at 21st Century Fox. Very soon, the company will officially be making the merge-of-a-lifetime as Disney and Fox join forces in a venture that is no doubt a huge stepping stone in Hollywood and media history. 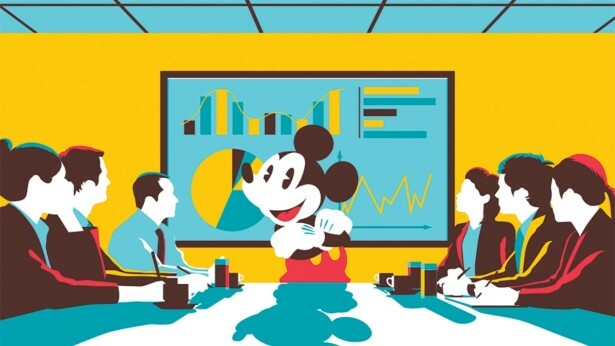 As with most company merges, there will be a surplus of talent, which means that as many as 4000 employers are expected to be laid off in the process (not just within Fox, but also within Disney). The full story, complete with Federico Gastaldi’s on-point illustration, can be found on Variety’s website in the link below!